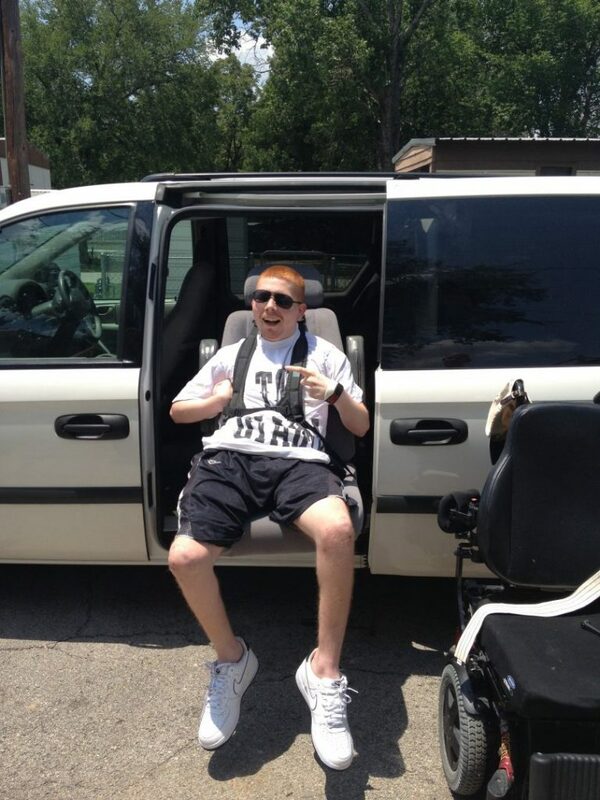 Chari-T2000’s latest van donation gives Dylan the motivation, excitement and freedom he has been craving. Dylan is a twenty-year- old patient who suffered a traumatic brain injury four years ago that left him with significant challenges in his mobility and communication skills. Dylan works hard each and every day to make improvements in both areas. In October 2012, his family’s van was stolen. This also robbed him of his freedom to see his friends and family outside the home and made simple tasks, such as going to the store to pick out items he wanted, impossible. He had to rely on transportation services for his doctor’s appointments. These services were much appreciated by his family, but he would some times have to wait up to two hours after his appointment tobe picked up. Dylan has not let these obstacles in his path deter him from moving forward and that says a lot about his strength of character. 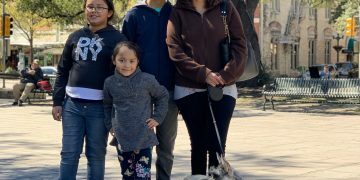 This June, the doors to more opportunities, including expanded community and fellowship with his friends and family were finally opened again.Chari-T2000 provided Dylan a van that was equipped with a lift and transfer seat. The hard work he has put in to therapy paid off as he was able to assist in the transfer into the van and communicate where his first trip would lead them. Dylan picked a local swimming pool to hit for his first outing. With a huge smile on his face and tears streaming down his mother’s cheeks, the mother son duo could not be more appreciative of the generosity of Chari-T2000. Dylan is soon to turn twenty-one and the timing is perfect for keeping Dylan moving in the right direction as he soon will have to say goodbye to his THERAPY 2000 therapists.